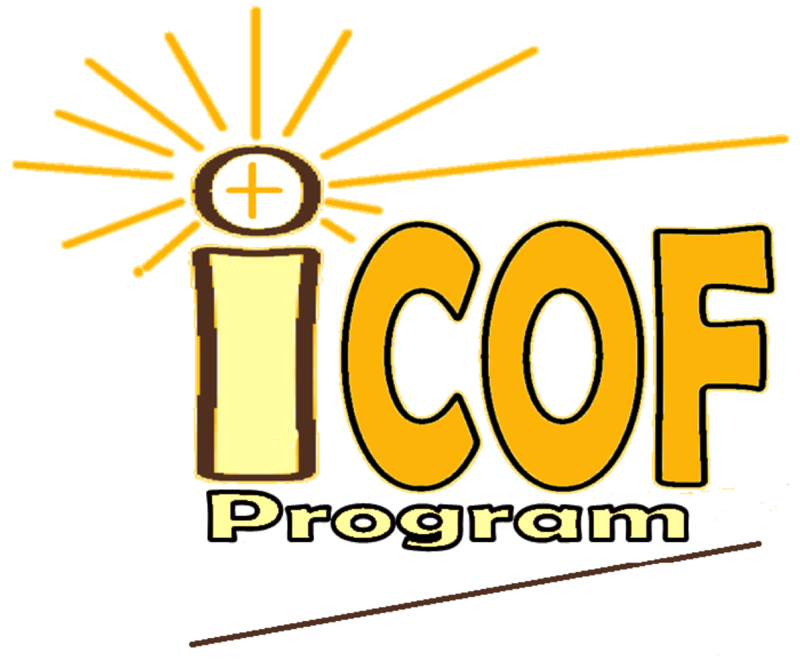 “GOD, raise me up…” I thank God for the founding committee with the ICOF coordinating committee to initiate good formation program for renewal. All the module are so rich to address my needs as a religious. 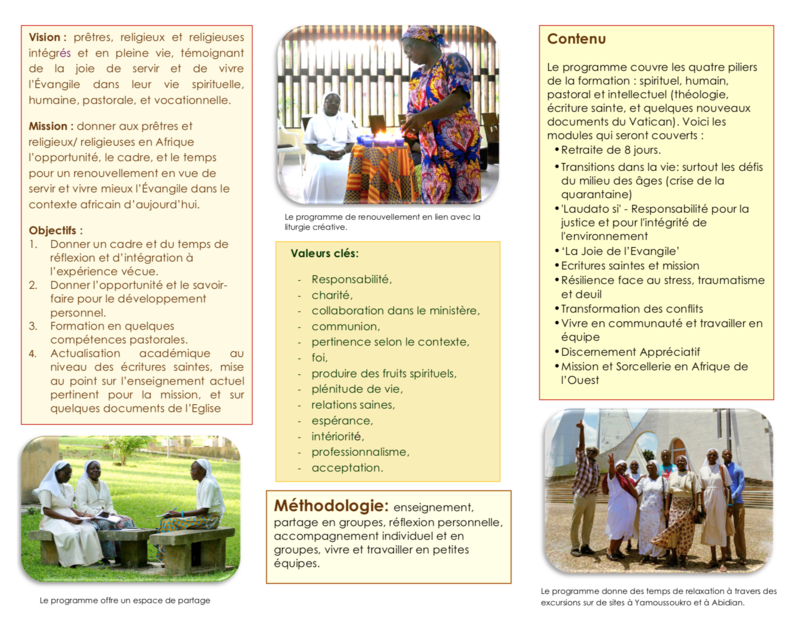 The modules remind me on how to overcome the challenges in my ministry of New Evangelization. What touched me very much is about myself and the poor. The poor are part of my life in the work for conversion and evangelization. My work as instrument for evangelization is to bring Peace, Hope and Joy to the poor ones. “I thirst…” this is my call to serve; Educate a woman and you have educated the whole world. Words cannot express my feelings of gratitude! Sisters of my congregation for giving me the opportunity. ICOF founding members and coordinators far and near, Stella Maris Hotel staff and personnel, facilitators and participants. May my life be of joyful witness to all I will encounter in my daily life. “Rooted, we bloom.” That in all things, God may be glorified. 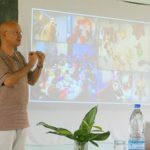 A deep and enriching experience for me. I call these two months time of life. It has really increased awareness about myself, God and my ministry. I pray that May the Good Lord help me to live joyfully this experience in my mission and everywhere. May the name of the Lord of Love and Mercy be blessed forever. At the end of the renewal program, I am grateful to God, to the person who directed me and invited me to attend it. I am grateful to the coordinators and to my fellow participants each one was a gift for me. Carl Jung says “The greatest and most important problems of life are fundamentally unsolvable. 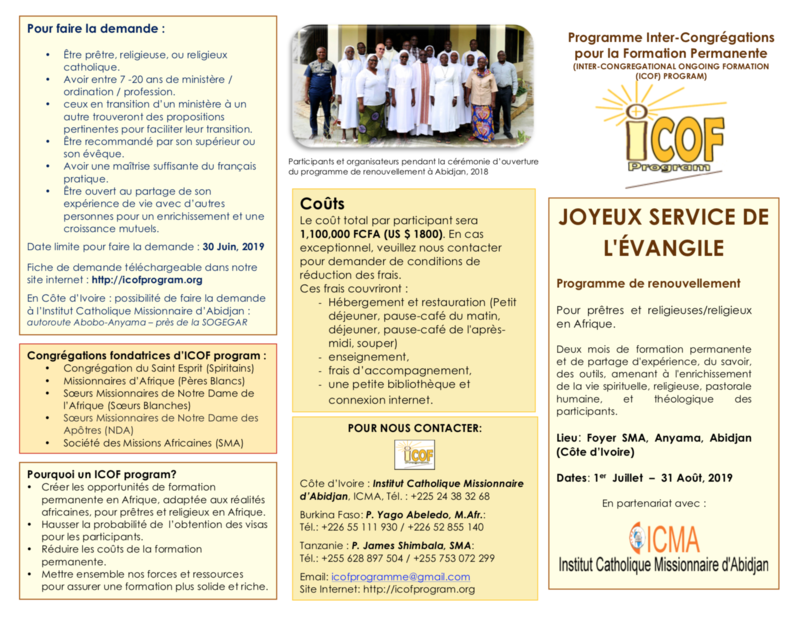 They can never be solve, but only outgrown.” This Inter-congregational renewal program opens up opportunity for me to outgrow on my limitations, it does not eradicate challenges but guides me to accept myself and use everything with joyful heart to give witness to God’s goodness.